I’ve seen this mask everywhere – every time I go on-line, it seems to pop up with massive claims, rave reviews and some rather unlikely before and afters on their web-site. 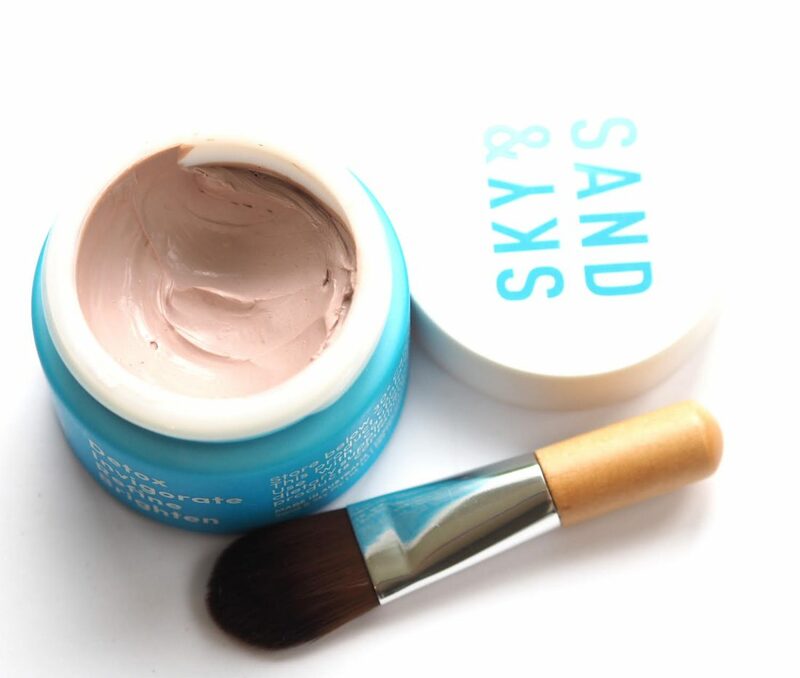 I tried the pink clay based Sand & Sky mask this morning. I’ve got some concerns about the claims – I mean, what doesn’t this purport to do? 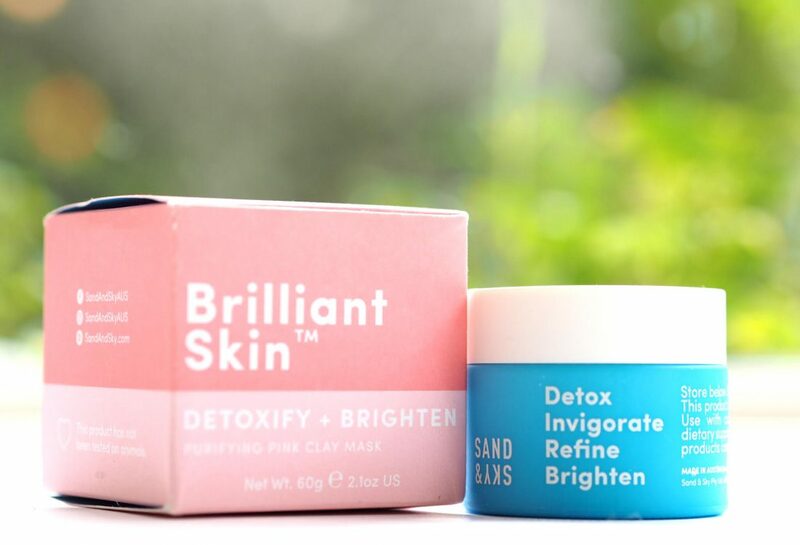 It’s a fairly basic clay mask, designed to ‘draw out toxins’ and combat pollution. 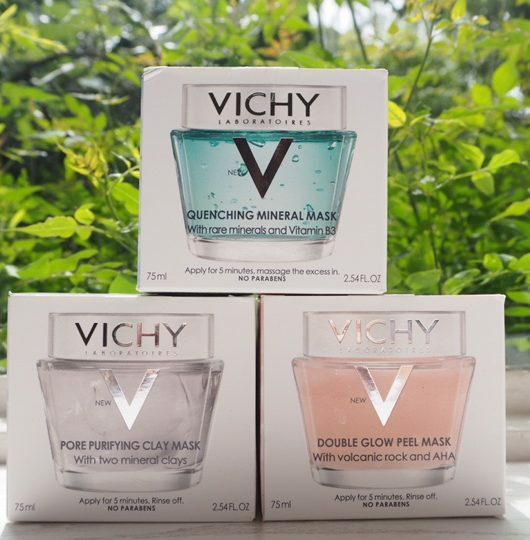 In terms of performance, I found it pretty good to be honest – it dried properly, didn’t sting (it does say that it’s suitable for sensitive skin) and left my complexion soft and clean feeling. My foundation went on like a dream after I’d applied moisturiser – better than usual, so I think we can put that down to the exfoliation factor of dry clay on skin. I’ve immediately got a problem with the ‘draws out toxins’ claim without specifying what they mean by that – Refinery 29 did a drill down with a derm (HERE) about what ‘toxins’ really mean and generally speaking they’re poisons and should you be unlucky enough to have poisons floating about in your body, a clay mask isn’t going to pull them out! It’s a bit of a ‘scare you to sell to you’ term that’s widely accepted in skin care but nobody really thinks about what it means. Pollution combatting is more realistic in that dirt and unseen grime will be removed from the surface of your skin – if you live in a city you’ll have more than if you live in the country side, but it doesn’t mean that your skin is alive with poisons that only beauty products can remove: it’s more likely to be things like pollen or smoke or fumes from traffic (which obviously are more unhelpful for skin than pollen!) that a good surface wash would take away easily. I *think* my pores looked a little clearer – but not particularly refined. 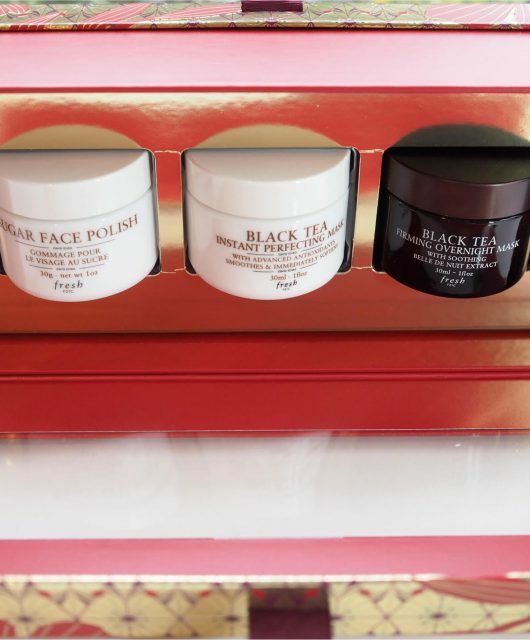 Generally, my skin looked and felt clean all over but it’s not a miracle worker in terms of shrinking pores (remember, they’re not doors – they can’t open and shut!). 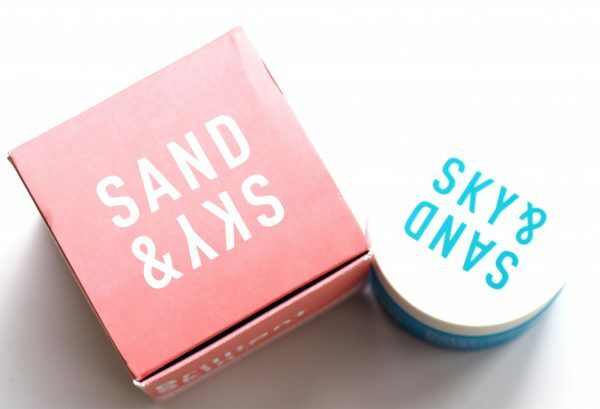 Sand & Sky also claim that the mask restores skin’s natural defence shield and with better defence you’ll have less cellular damage, but again, it’s not that clear how they’re proving that claim. Finally, it helps give enhanced collagen production and cell regeneration which is presumably from the Vitamin A listed which is known to have a role in improving both. My argument there would be that’s all well and good in a skin cream that stays on the skin for hours, and repeatedly, but in a 10 minute mask? I’m not so sure. 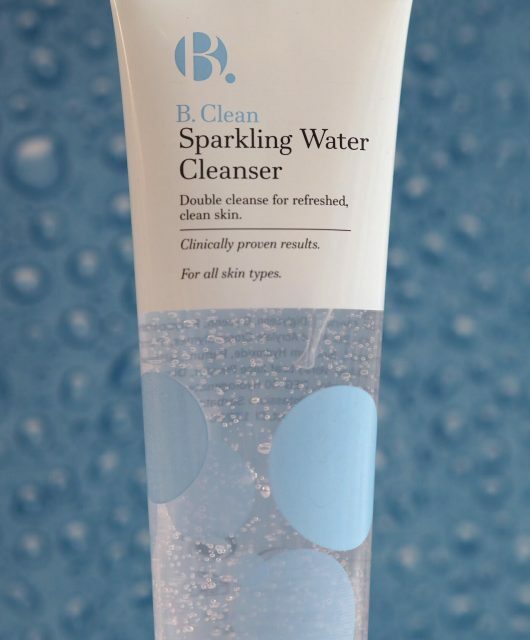 BUT, all of that said, I liked using it – it did give a noticeable texture difference that I could feel more than see, cleaning and vibrancy results I could actually see, and it didn’t sting or dry out my skin. It’s also vegan. 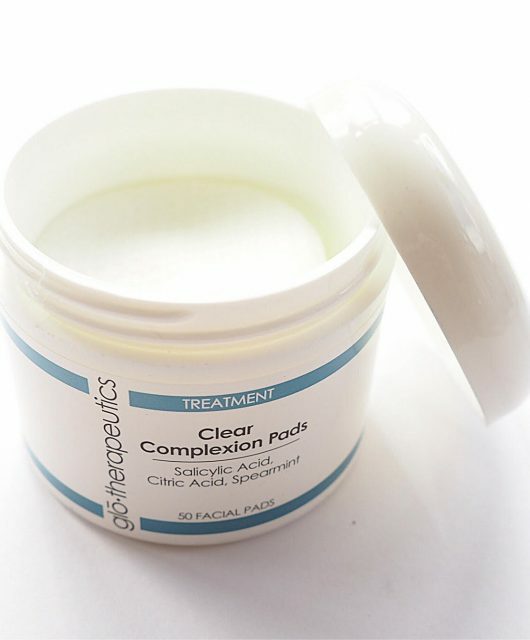 Sometimes a big sell really isn’t necessary – if I’d seen this mask touted as a great pre-make up skin smoothing mask, I wouldn’t even question whether it would boost my collagen – I wouldn’t care. As it is, I have a pile of questions about all of the claims a product can achieve in 10 minutes a couple of times a week. I’m aware though, from reading reviews across the internet, that the more you use it, the better the results are likely to be – perhaps a one-shot review isn’t quite fair. You can find Sand & Sky HERE for £39.50. 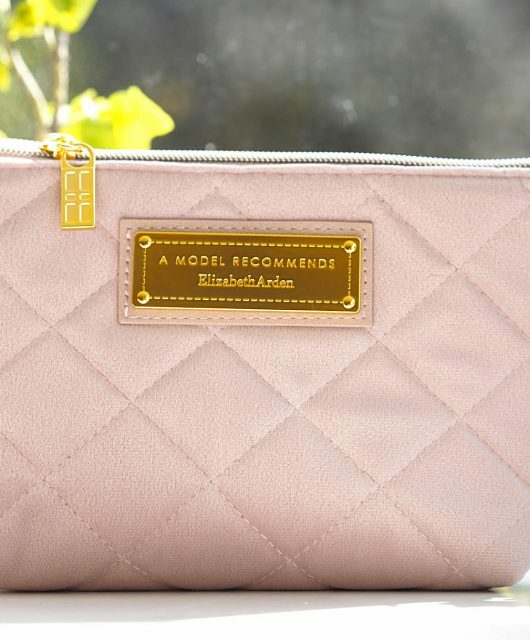 Thank you for this review. I too have seen the adverts on Facebook and looked at the “amazing” reviews and was tempted but wondered if it was too good to be true. I think I will try it if I get it in a beauty box or as a sample. They’ve also used the classic ‘there’s a gazillion long waiting list’ tactic……good to know the mask does actually do something it seems.